My car registration renewal was just at the corner, and just picturing myself on a huge line for hours give me a headache. Plus, knowing that in January 2014 the Driver Authorization Card program (driver licenses for illegal immigrants) went into effect, the picture was worse. 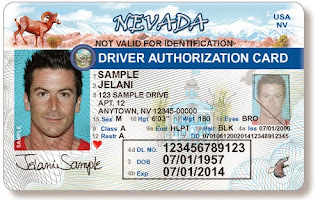 According to the DMV Director Troy Dillan, during an interview to the RJ, "the growth in DMV customers is especially acute in Southern Nevada. 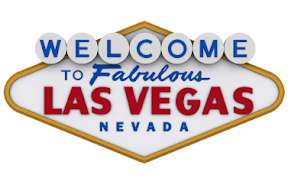 Customer counts at the four Las Vegas metropolitan offices increased from 1.43 million in 2013 to 1.73 million in 2014, a 28 percent increase. The number could reach 2 million this year". So, they have created a virtual line called Dash Pass, but after reading many bad reviews about it, my only option was to get to the DMV and do what I have to do, that is wait and wait for hours. When I was ready to go to one of the DMV locations, I got a call from a friend. I told her I was in a hurry to get to hell. She said "why you don't try the dash? It worked for me". So, I did give it a try. I texted this number: (347) 763-6103 and entered on a virtual line from home. The first text I got from them told me there were some 280 people on the line before me. From there, each 30 minutes I got another text message telling me how long would take to get in front of the line, until the text telling me in 10 minutes would be my turn, so I head up to the DMV location just in time to be called by the last 4 digits of my cellphone. Getting there, I met a girl who arrived at the very same time I get there and she gave me following tip: text to (347) 763-6103 at exactly 7:45 am, choosing "other" as subject and typing "S" as message, you are the fist on the line. That's great if you have to work in the morning and want to get it done before go to work.